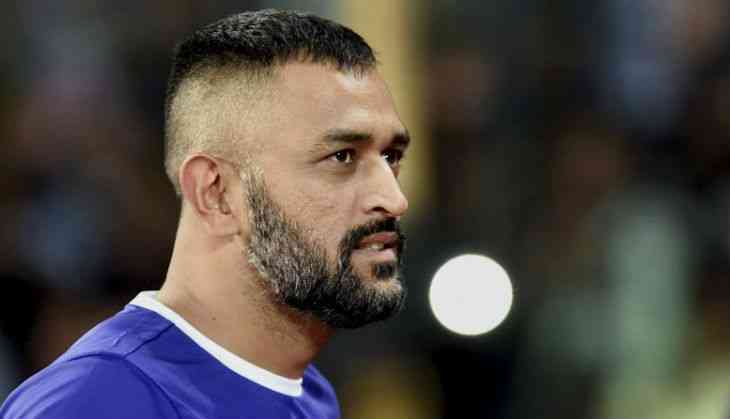 Wicket-keeper batsman Mahendra Singh Dhoni has turned 36 today as he celebrates his birthday on 7 July. India's one of the most loved players of all time, Dhoni has got a huge fan following. When the right-handed batsman announced his retirement from the Test cricket and decided to give up captaincy, the fans were left shocked. The fans have showered their love for Dhoni enormously on social media. 6.42 million people follow Mahi on Twitter, while he is followed by 20,534,448 fans on Facebook. The former skipper has 5.4 million followers on his Instagram account. Interestingly, Dhoni only follows one person on Instagram. The only person who is followed by Dhoni on Instagram is one and only Bollywood superstar Amitabh Bachchan. While he follows one man on Instagram, the number goes up to 34 people on Twitter. Meanwhile, Indian captain Virat Kohli hit his 28th ODI century and India beat the West Indies by 8 wickets in the fifth ODI to win the 5-match series 3-1.